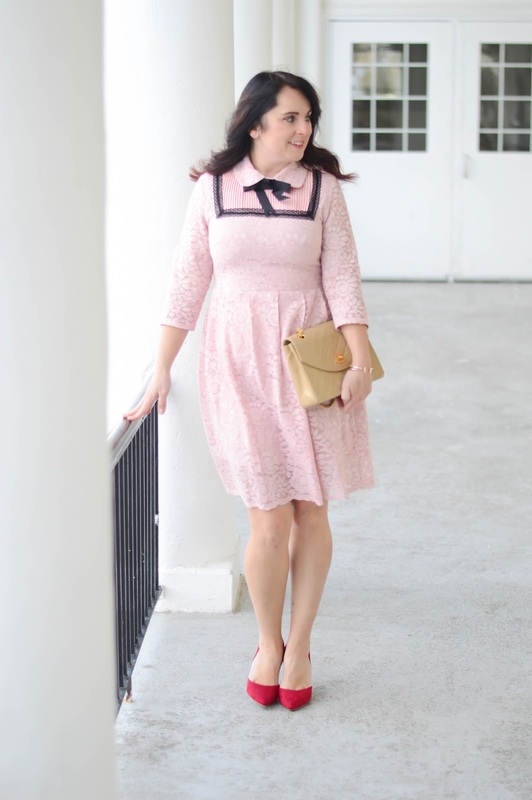 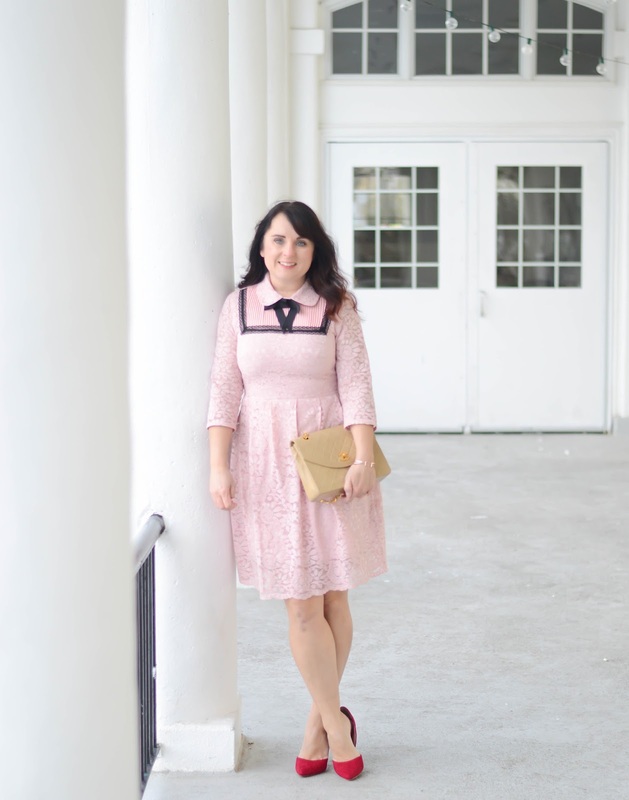 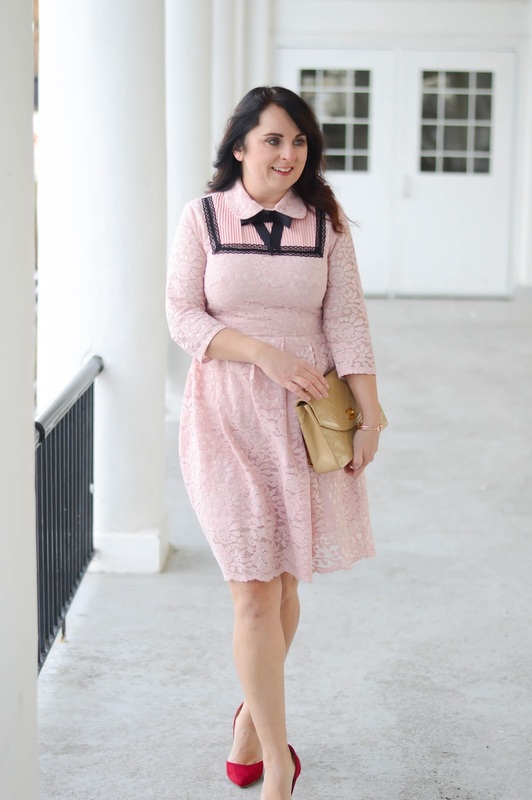 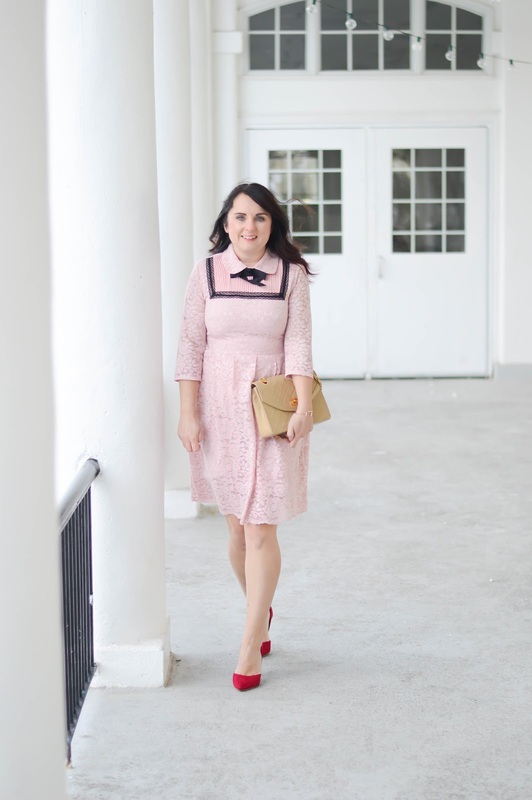 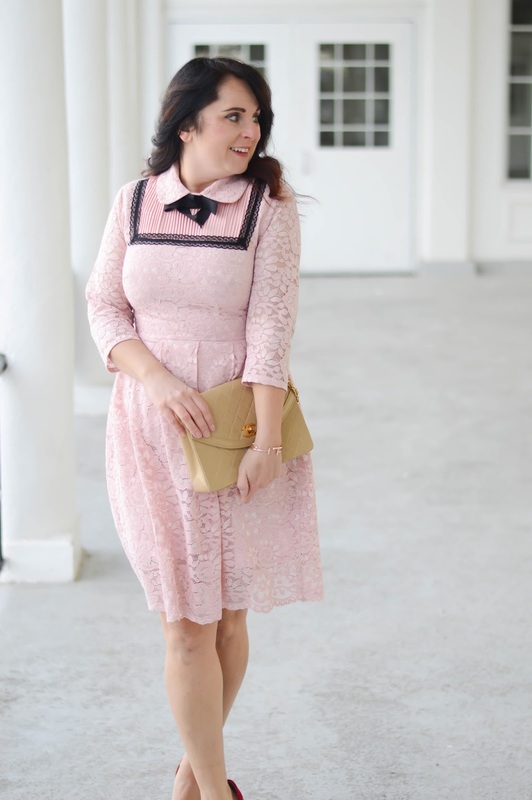 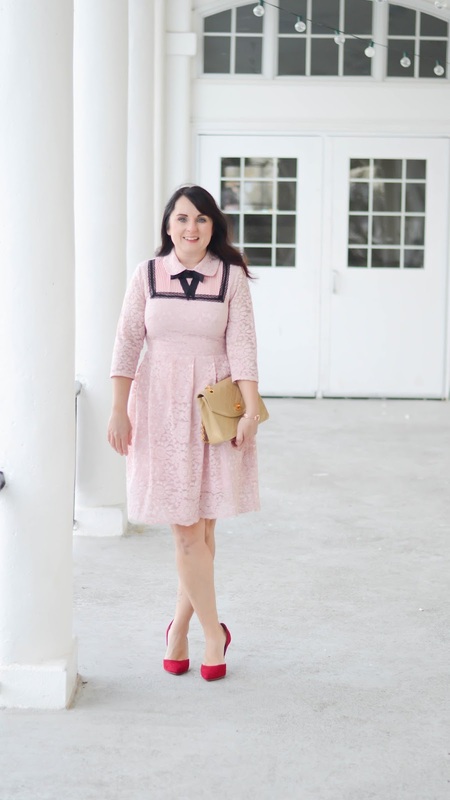 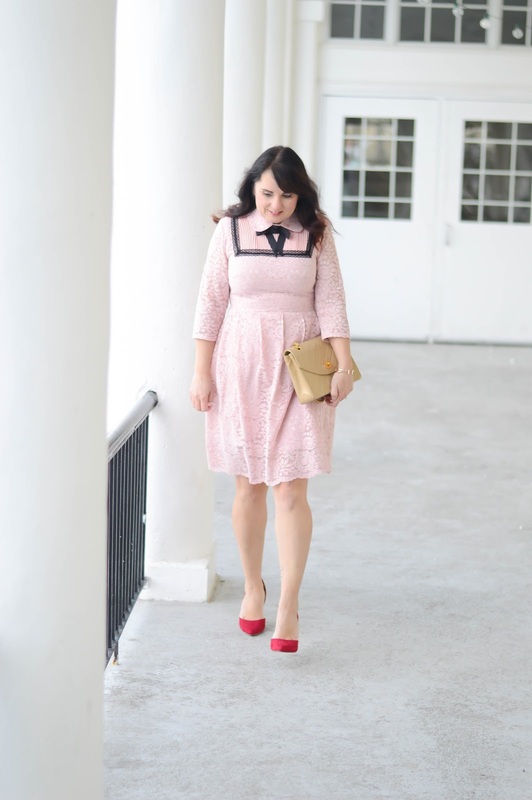 Just a pretty pink dress to get you all in the Valentine's Day mood! 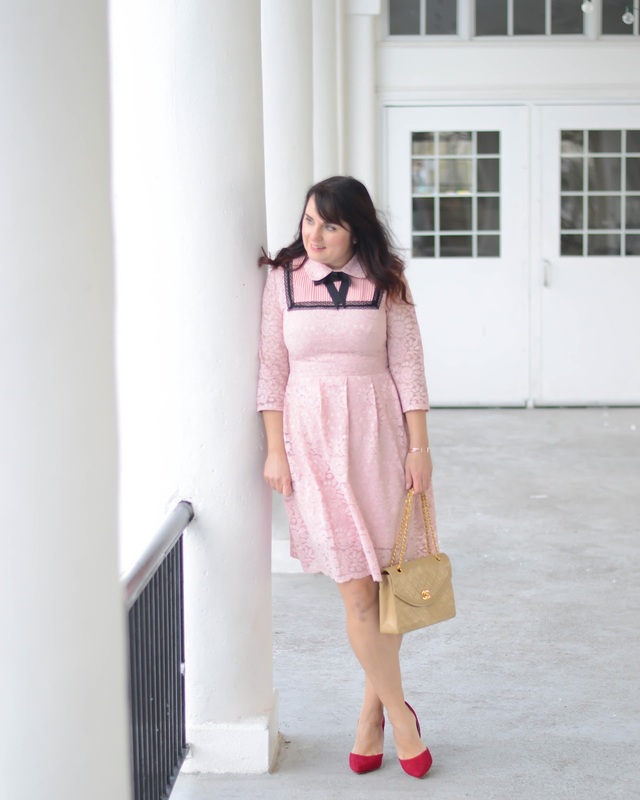 Everywhere I go it seems my eye is drawn to pink lately, so get ready to see a lot more! 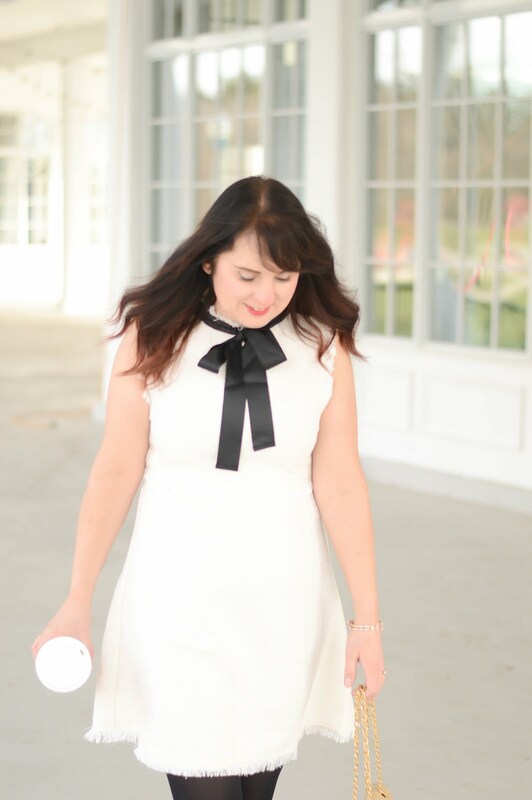 This Style We is perfection, great quality and even better price point!